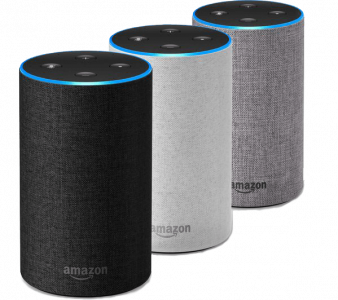 Tell Alexa to "Play KFUO Radio"
Stream KFUO on your Amazon Echo through TuneIn Radio. 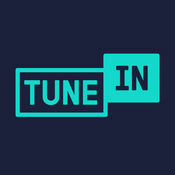 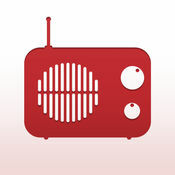 Enables people to discover, listen and follow Radio Stations and Podcasts in more than 180 different countries. 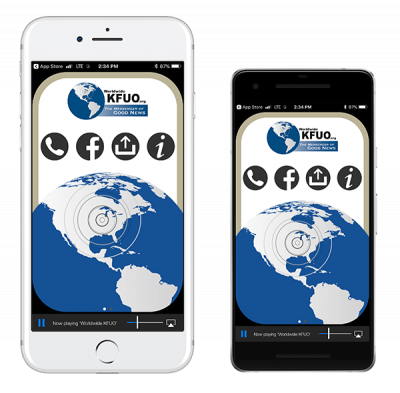 Access the best in Christian radio, KFUO Worldwide, and the best classical music, CLASSIC99.com, wherever you are.